This is a tutorial for Reaper beginners. 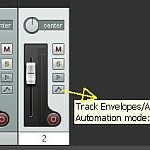 This should help you get started quickly in recording and mixing Reaper as fast as possible. You can bookmark this post as a guide. As a requirement, you should know how to install Reaper in Windows XP or Windows 7; it should be fully working. 1.) Go to Track – Insert New Track. This insert one track. Repeat the process if you want to insert more than one track to your session. 2.) If you want to insert media items (audio files such as WAV, mp3, etc. ), go to Insert – Media File. 1.) 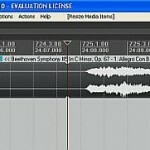 Mix existing wav files in your computer (so you would be inserting media items such as illustrated in the procedure above). 2.) 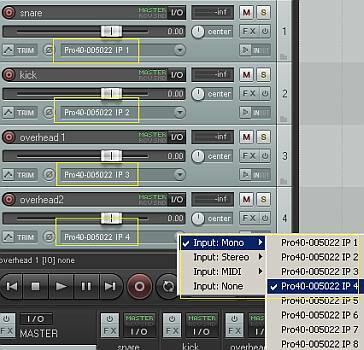 Record new tracks in Reaper using your audio interface. 1.) Insert 4 new tracks. 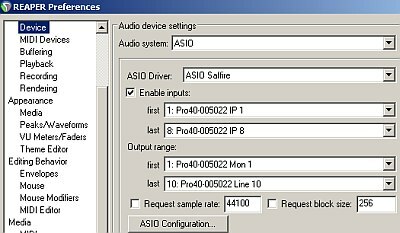 You can configure each track to choose a specific input by clicking on the drop down arrow – select “Input: Mono” then choose the corresponding audio interface inputs. 3.) 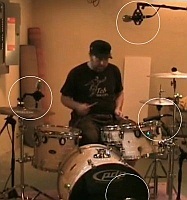 Finally when you hit the record button, the drummer would then perform and Reaper would be recording all these 4 tracks simultaneously. 3.) While the track is highlighted and marker placed at the end of the sample; press Control + C in your keyboard. This section assumes you already know how to track/record in Reaper but does not know the fundamentals in mixing. At the end of this section, you should have pretty solid skills in mixing inside the box using Reaper Digital audio workstation. 1.) Install first the plug-in installer. In Windows, this is an exe file. Restart your Windows PC after installation. 2.) 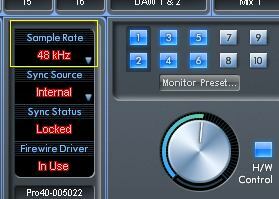 Launch Reaper then go to Options – Preferences – Plug-ins – Rewire/DX then make sure “Enable DX Plug-ins” are checked. 3.) Click the button “Scan for new DX Plug-in”. The press OK; exit Reaper and start it again. How to Install REAPER Digital Audio Workstation in Windows XP or Windows 7?